Join us in learning, singing and creating Earth Chants. 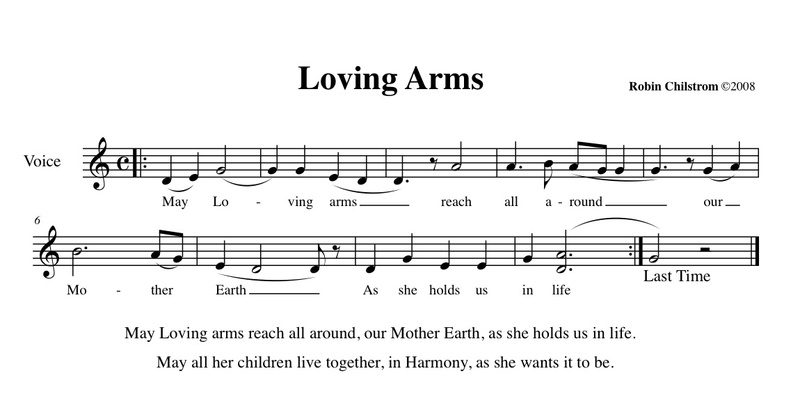 First we’ll share songs already written, then we’ll create lyrics, “catch a melody” and create a collaborative Earth Song. Your group song (or songs) will be scored and published digitally so you’ll be able to download and share them with family and friends. Our Fall workshop series is coming up, so check back with us! Check out more Earth Songs here.